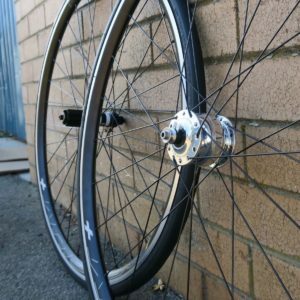 We’re all about wheels. 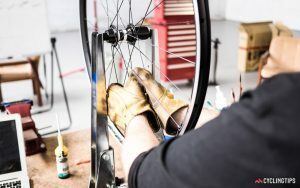 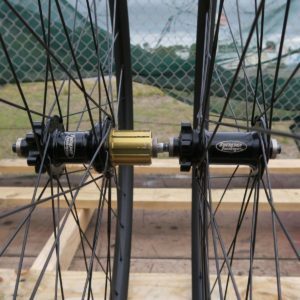 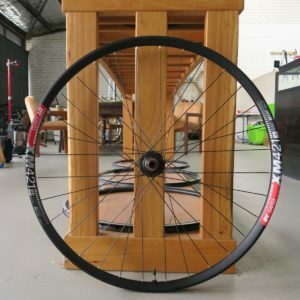 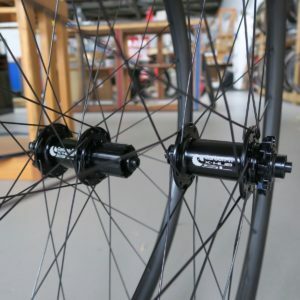 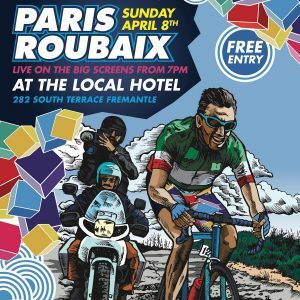 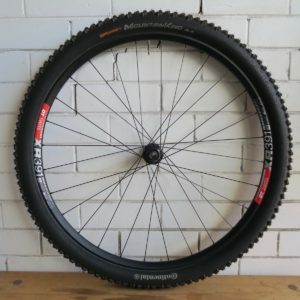 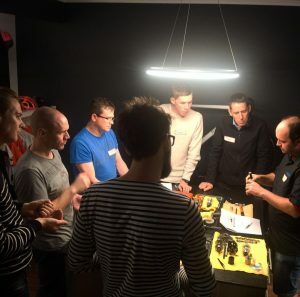 We’ve built wheels for all type of riders and all types of bikes ranging from road, mountain, fixed, cyclocross, folding, fat bikes, touring, tricycles, cargo bikes, eBikes, BMX, recumbents and many more. 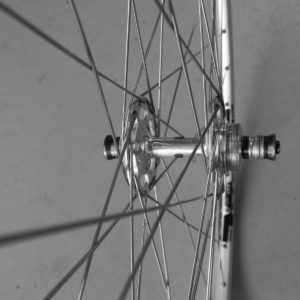 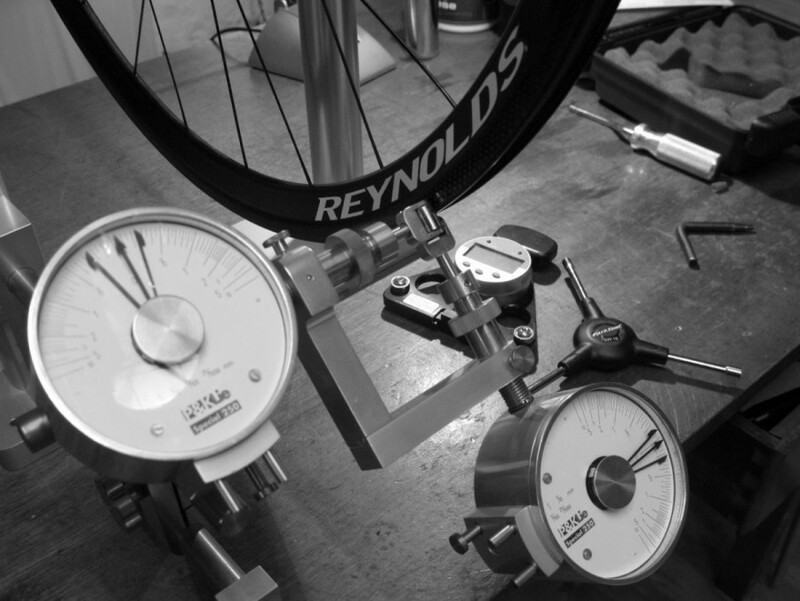 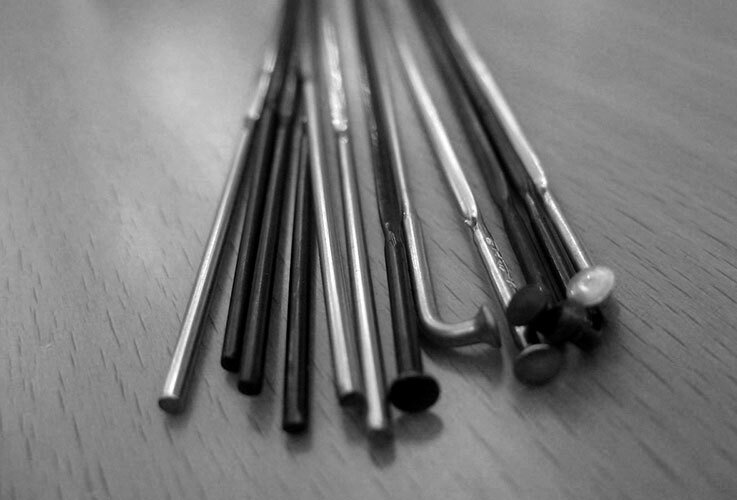 Our knowledge of wheels means that we can design wheels that are perfect for you.